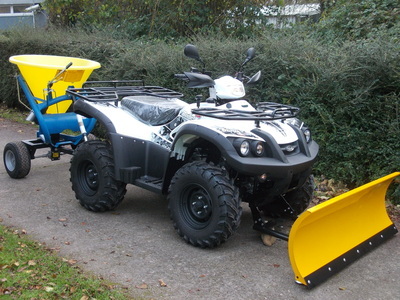 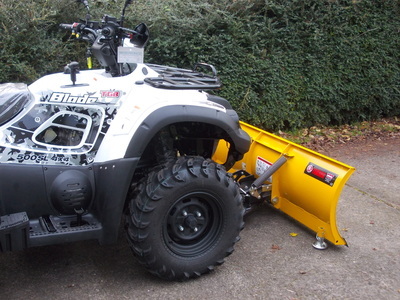 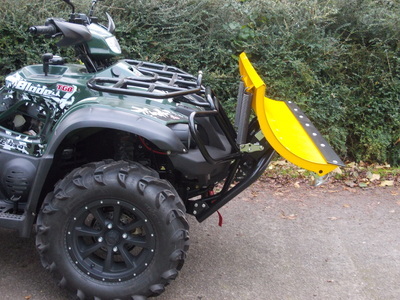 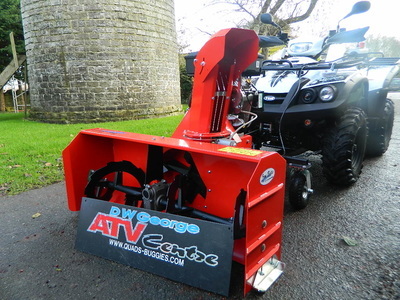 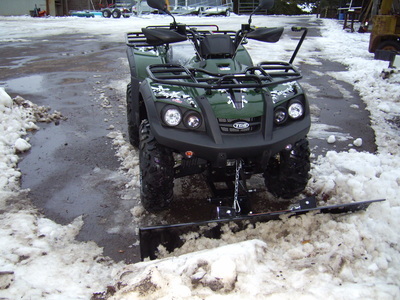 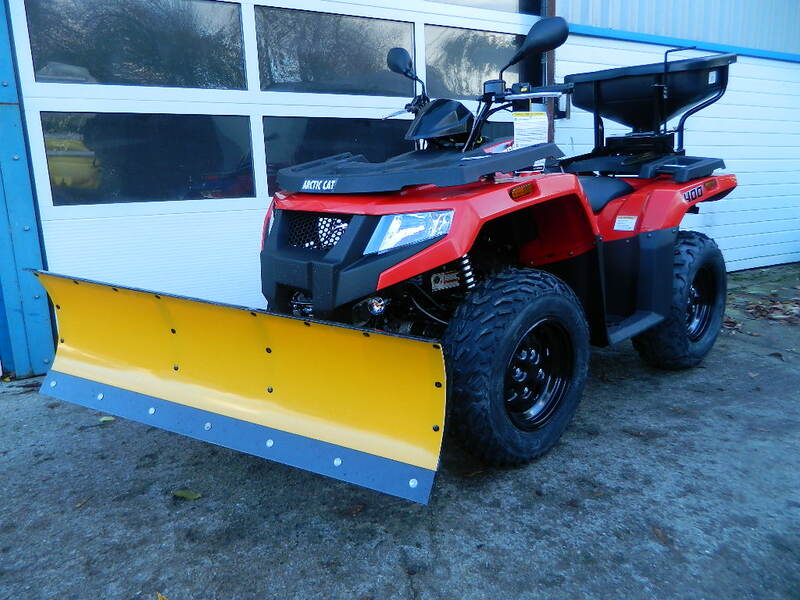 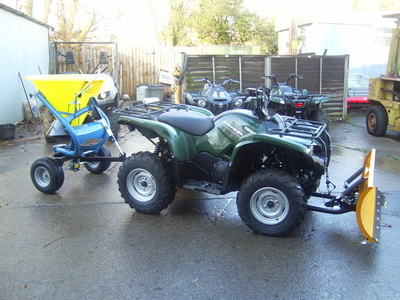 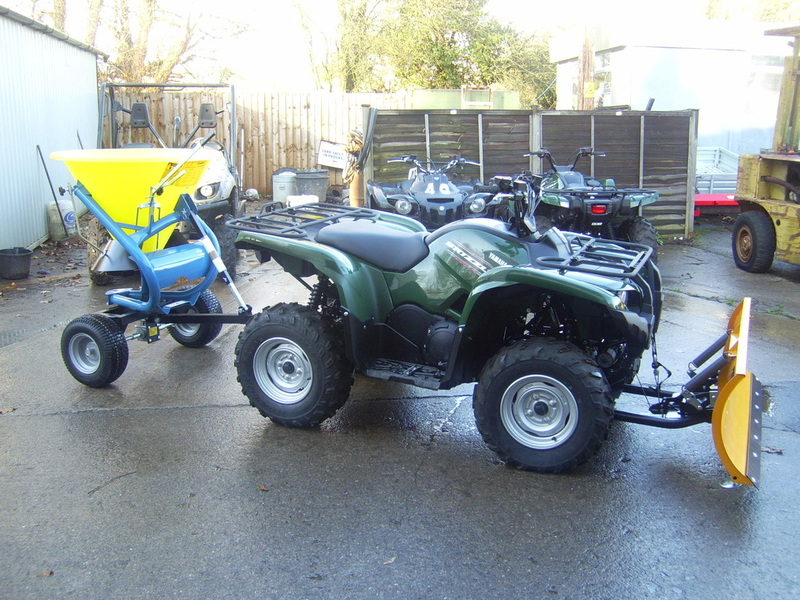 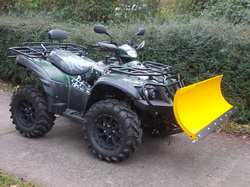 NEW ATVs and Snow Plough kits fully Road Legal. 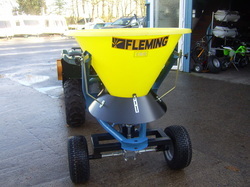 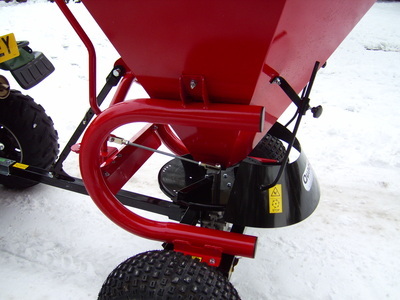 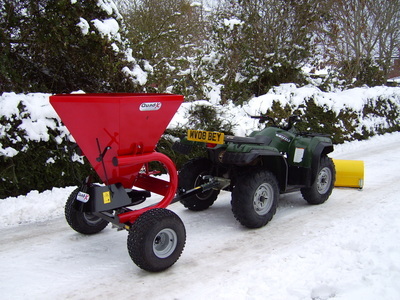 FLEMING 213 litre Salt Sreader. 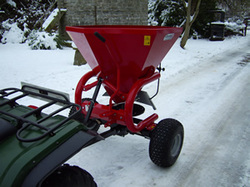 Polythen hopper ground driven complete with salt spread deflector. 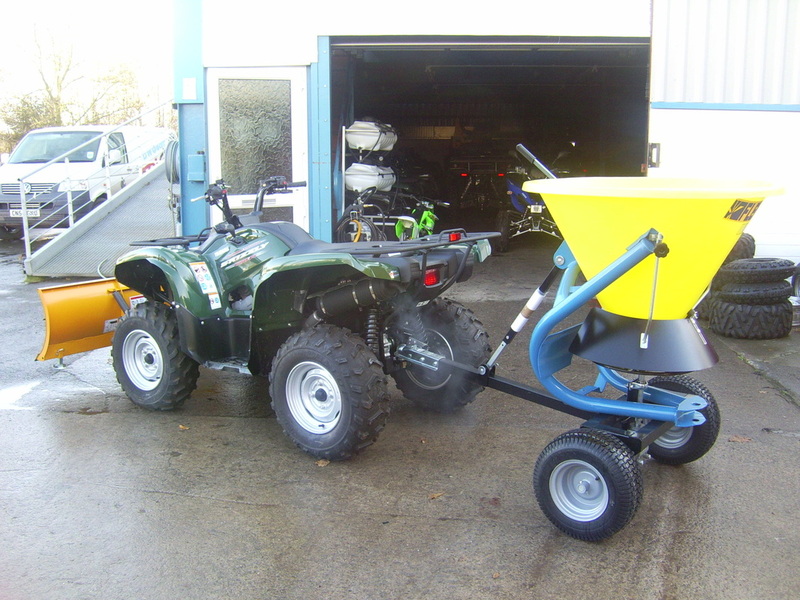 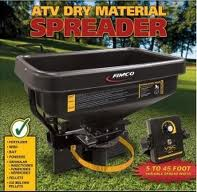 such as fertiliser or grass seed, making it a very versatile machine. 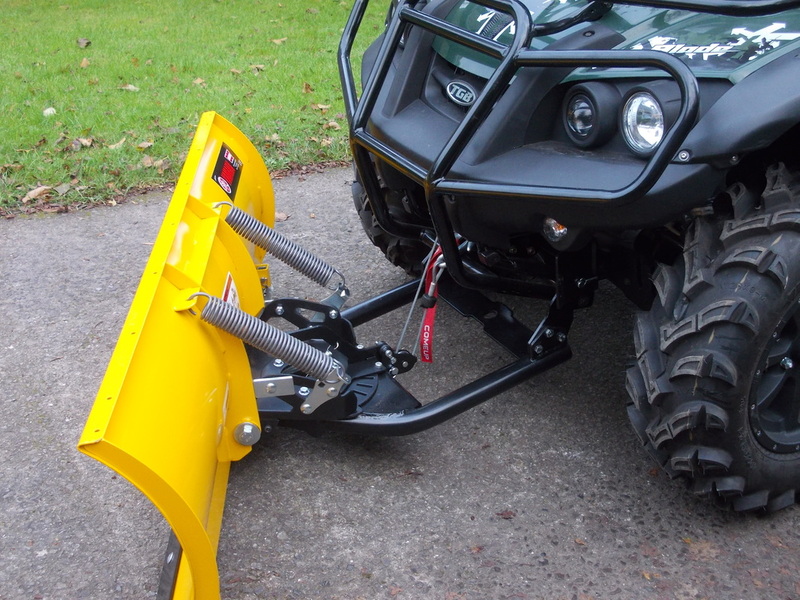 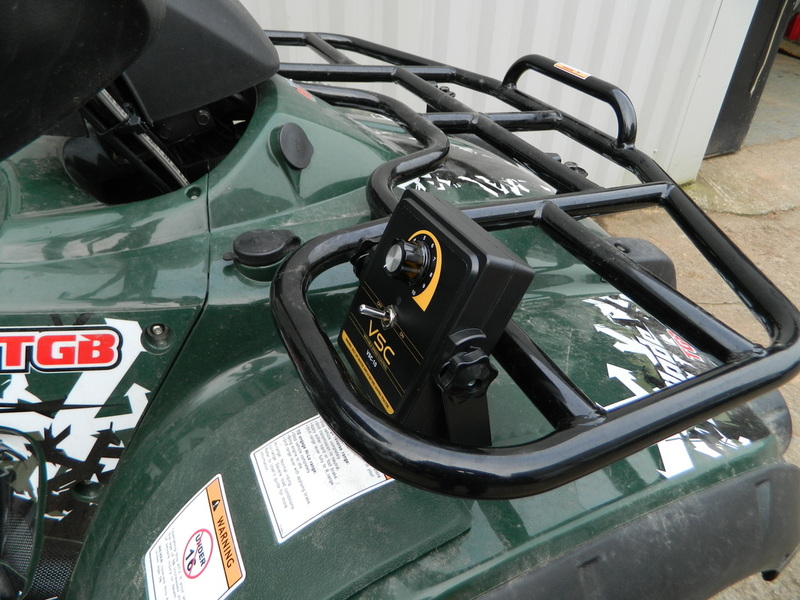 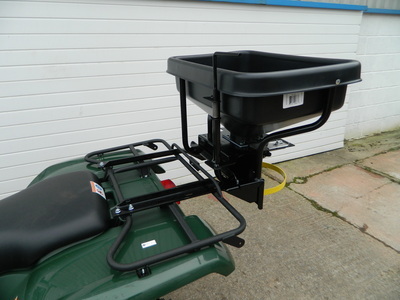 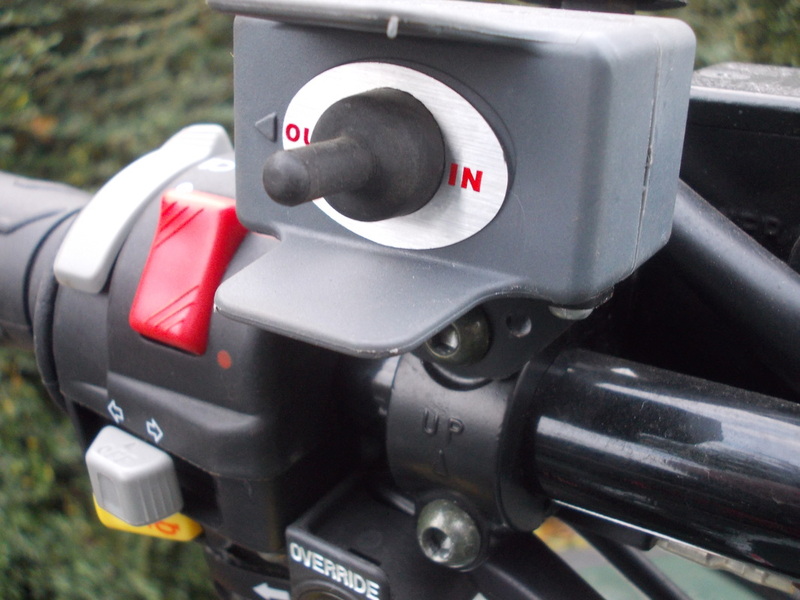 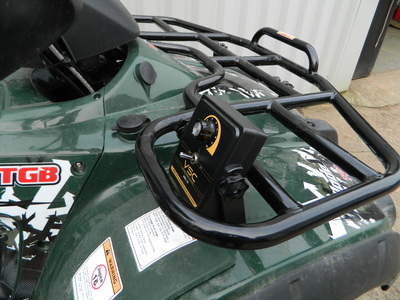 It can be towed behind a quad or any vehicle with a 50mm tow ball.